Yes, an actual book. Spine. Cover. Pages. Ok, it’s a draft in the photo, but …Somebody pinch me! 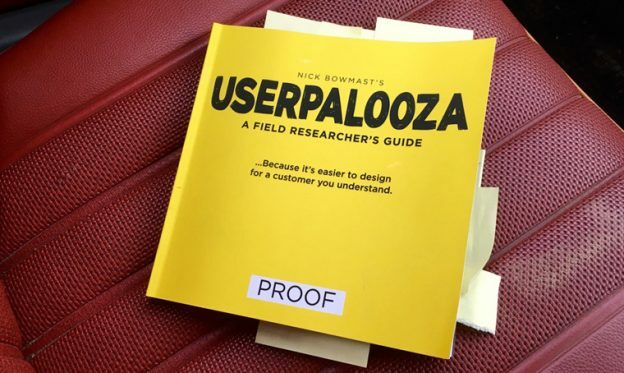 USERPALOOZA is a how-to for planning and conducting field research – to connect with customers in their context – to understand how they think and behave around your product, service or category. …Because it’s easier to design for a customer you understand. This sticky note travelled with me during fieldwork. I couldn’t escape it’s call to arms. It won a two year battle of wills. The sticky note soon became a companion, a travelling and motivating call to action as I squeezed writing time into my working days. 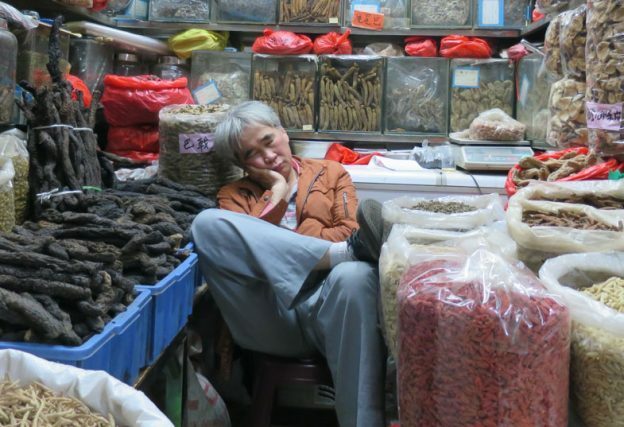 This entry was posted in Customer insights, Design research, Ethnography, New Zealand, User research, Userpalooza by Nick. 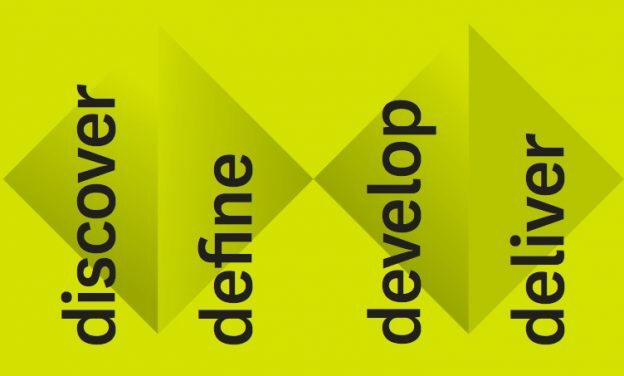 Yes, I’m talking about the well-accepted Double Diamond model with its four stages of discover, define, develop and deliver. This entry was posted in Better by Design, Customer insights, Design process, Design research, New Zealand by Nick. 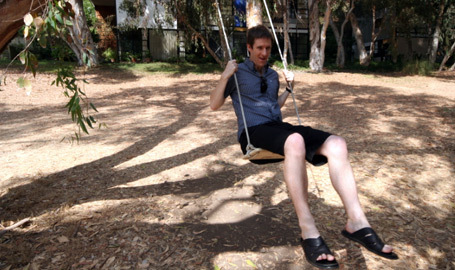 This entry was posted in Getting a job in UX, New Zealand, UX happenings by Nick. Design Thinking – The road-trip of a lifetime. A couple of years ago I visited the Eames’ ‘case study house’ and thought I had entered design nirvana. I’m heading there with 25 CEOs of Kiwi export companies in the Government-backed Better By Design programme. Along with a dozen others, I’m playing the role of ‘design integration coach’, helping promising NZ companies to integrate design into their business. 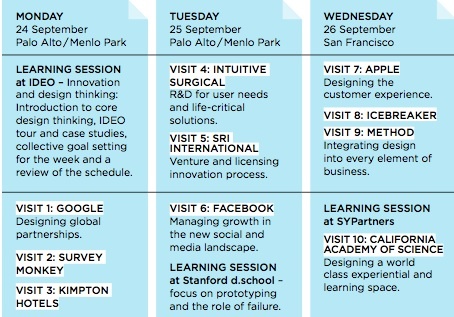 The principles behind the programme borrow a lot from the ‘design thinking’ school of thought popularised by IDEO, and more recently Stanford D.School. Both of which we’ll be visiting. I’d love design thinking to be more than just a tarted-up version of taking a user-centred approach to design, beginning with end user insights. This trip will either fully convert me, or leave me wondering whether it’s another wardrobe for the emperor. This entry was posted in Design Thinking, Empathy, Innovation, New Zealand, User Centered Design by Nick. This month I’m featured in Prodesign mag. The article harks back to my days designing surfboards and the moment I became ‘hooked on usability’ during a project for Sony Playstation. 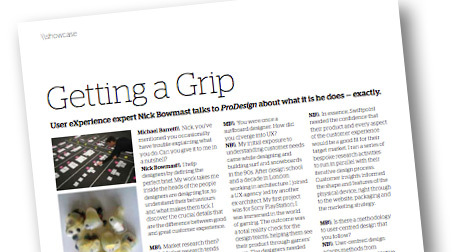 Read the Prodesign article ‘Getting a grip’ here as a PDF. It turns out this is the last issue of this magazine after 16 years. What does that say about design in New Zealand? …or does it say more about print publishing? This entry was posted in Design research, New Zealand, User Centered Design, User research, UX methods by Nick. These two snippets make me wonder if a customer focused approach to business and design has truly taken hold here. One’s about Banks, the other Camper-vans. Banks were some of the first companies in NZ to make a significant investment in usability and customer research, with leading banks improving their online and offline products and services. From internet banking, to call centres and even in-branch experience. Kiwibank even used this as a point of difference. According to a recent survey, This User Centred approach has paid off. The up-shot of the study was that ‘Banks provide the best customer service experiences’, with 7 of the top 10 spots in the survey taken by banks. Oh yes, and the camper-vans. A coachbuilding firm in industrial South Auckland who build camper-vans are advertising a ‘User Experience Design Manager’ position. They’re looking for an industrial designer who’ll need to ‘advocate and have a strong end user focus’ with the end result being “unforgettable holiday experiences” for their customers. Many website design firms pay lip-service to user experience, but here’s a manufacturing company who’s seen the value of UX and is backing it up with budget and action, from a strategic level right down to the factory floor. Maybe it was osmosis, or maybe there’s an exciting undercurrent of User Experience in the world of tourism and camper-vans. Either way this is a great sign, and perhaps something to remember when you’re next stuck behind one on a hill. This entry was posted in Customer experience, New Zealand, Observations, User Centered Design, User Experience by Nick. You know you’ve overlooked basic design research when your customer can improve your product in a few seconds using a pen and some tape. 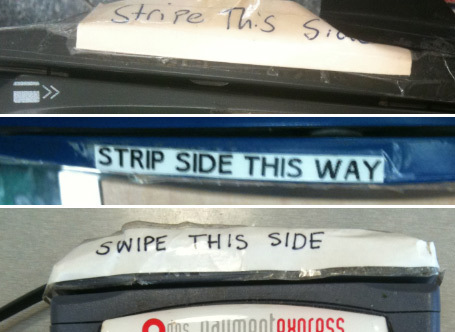 This is the case with these three payment terminals. The design usually includes a discreet symbol to indicate which way the card should go through the slot, an interaction that occurs millions of times per day. The symbol alone doesn’t get the message across, especially when customers have a queue of people behind them and don’t want to look like a goof. To save time explaining, and customers feeling like idiots, these shopkeepers have removed all ambiguity with a simple message explaining how to insert your card. It took observation of customer behaviour to improve this interaction, something the designer should have done, not the shopkeeper (who pays for the service). Last week, for the first time, I saw this. I like to think that a designer out there took notice of these shopkeeper hacks, then integrated them into the new design. If your customers could hack the design of your product or service what would they change? and how will you respond? This entry was posted in Behaviours, Design research, Empathy, Insights, New Zealand, Number 8 wire, Observations, User research by Nick. With technology and the way we consume all types of media advancing at a blinding pace, following changes in behaviours, motivations and expectations of customers plays a critical part in informing and providing a great user experience. It’s nice to think we kiwis are up to date when it comes to technology and that our media providers are armed with this rich customer insight, but in a weekend radio show some TV folk discussed the future of TV in NZ. “TV companies have not yet cottoned-on to the internet generation’s wavelength. We haven’t caught up with them yet … with their understanding of technology… their understanding of the process. The world is SO different and I’m buggered if I know how we respond to that”. mmm, Well …now I’m not so sure. This entry was posted in Behaviours, Customer experience, Insights, New Zealand by Nick. Remote research brings cultural relevance to usability findings, providing the kinds of insights which can only be gained by being there…virtually at least. 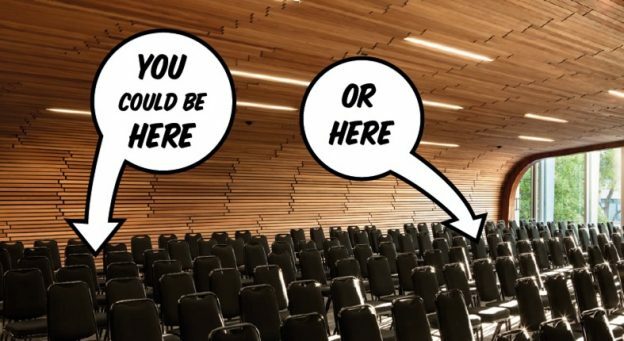 I recently ran some remote website usability sessions for a Kiwi startup whose main customer is in the U.S.A. … sure, ‘isolation breeds innovation’ and all that, but when your customers are on the other side of the world, it’s vital that your product connects with them. A fun project, but choosing which software to run during the sessions was a headache… There’s a boggling number of services to choose from (25 on this link) and there’s no clear winner. After some experimenting, I went with Skype and it did the job nicely. During the sessions, I was able to video chat with the participant for a while, then fire up Skype’s screen-sharing tool, so I could observe their movements on the website while hearing their thoughts and reactions etc. Skype’s screen-sharing only works between two computers so if you have clients observing, this will have to be through an external monitor (Make sure they are sitting out of view of your webcam and preferably out of earshot). The project generated rich insights and shaped the design process moving forward. I’d definitely use Skype for this again, but would love to hear from anyone who’s used anything else with success. I also had Adobe Connect recommended …anyone tried that? This entry was posted in Customer experience, Design research, Empathy, New Zealand, Uncategorized, User research, UX methods by Nick.